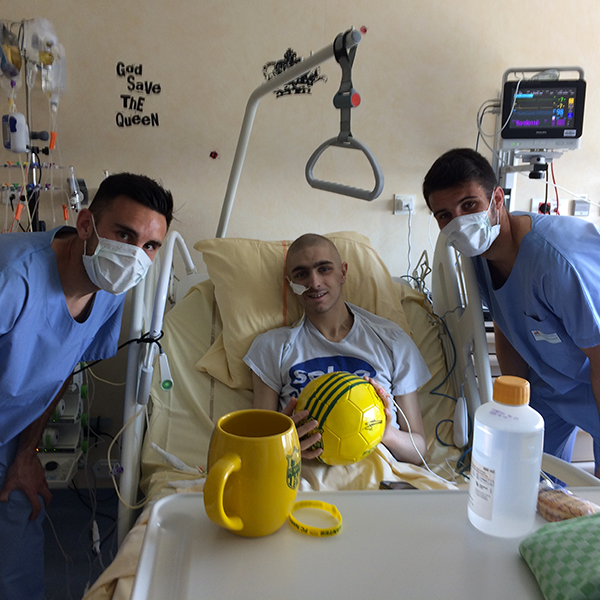 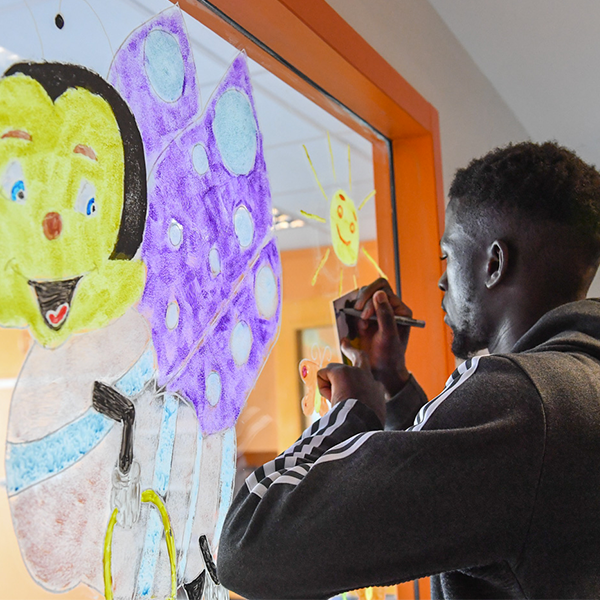 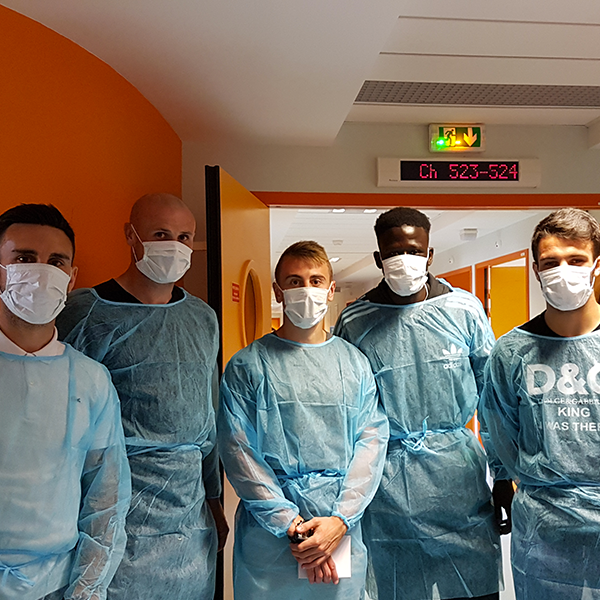 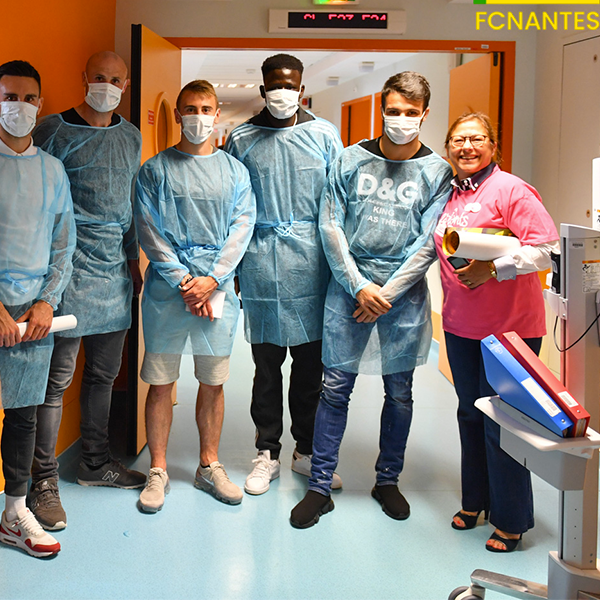 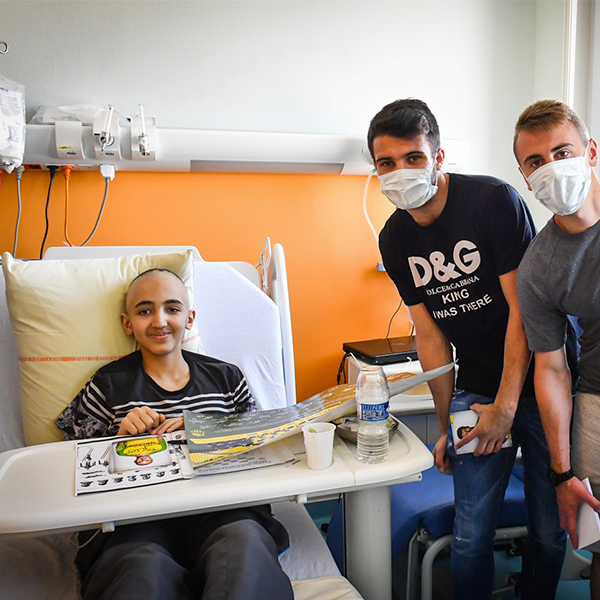 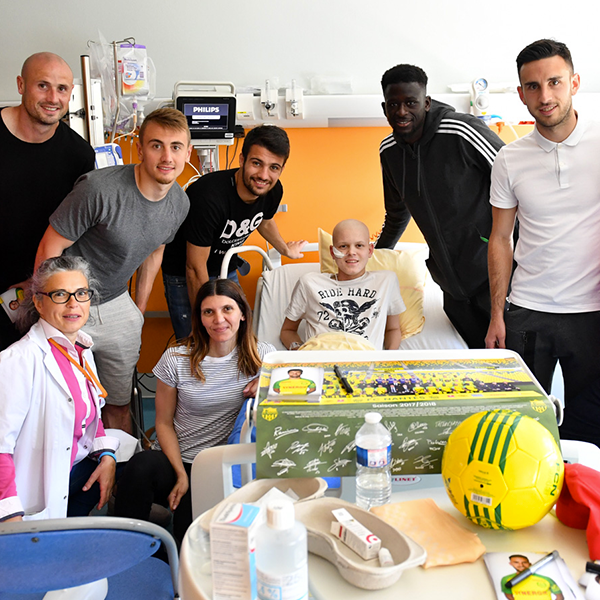 Thanks to all FC Nantes players for their visit to the University hospital of Nantes to see children with cancer. 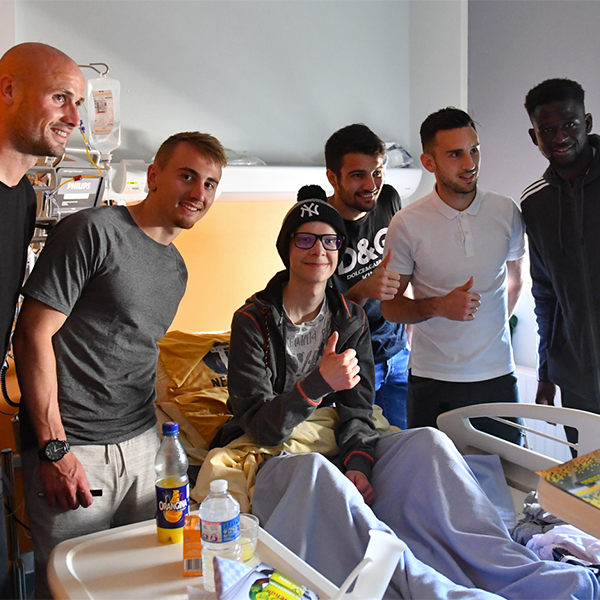 Children were surprised and smiled again while gaining positive energy from their favorite players. 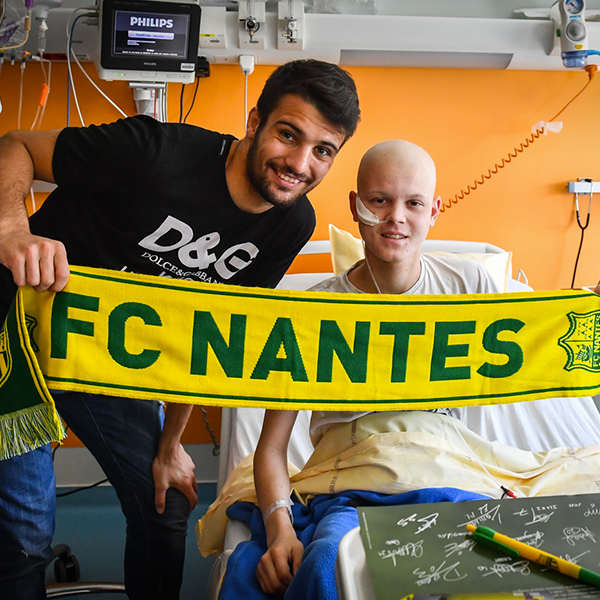 This was a privileged moment of pleasure and sharing thanks to the long-lasting support of Nantes players since 2015!